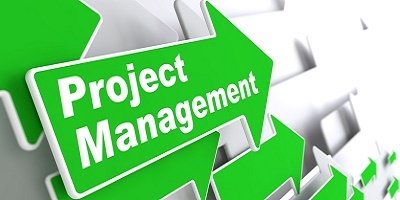 It is based on the key concepts of planning and executing projects. We will identify factors that lead to project success, and learn how to plan, analyze, and manage projects. Learners will be exposed to state-of-the-art methodologies and to considering the challenges of various types of projects.